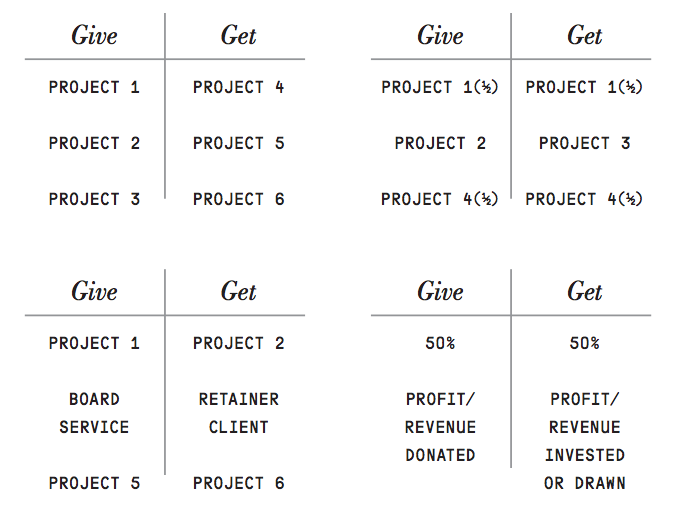 At the core of the #givehalf model is a creative balance between impact and profit. 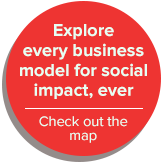 This is achieved through an institutionalized approach to pro-bono work, which calls for 50% of a company’s initiatives to be given away for free. Depending on the size of your business, the exact balance can have multiple meanings or iterations. The following is a selection of developments on the model from organizations that have created a strong balance between giving and getting.